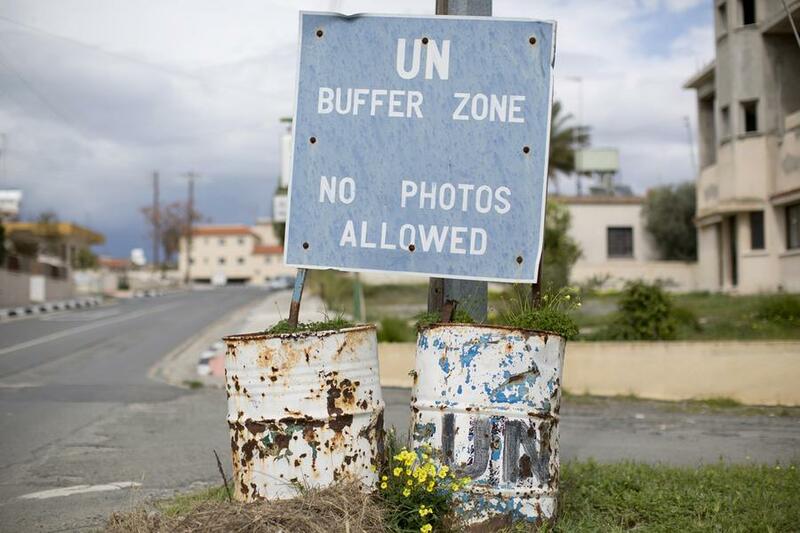 In a press release, Sir Stelios Haji-Ioannou has announced the launch of the 9th Stelios Bi-communal Awards in Cyprus that will pay tribute to the on-going peace talks in Cyprus. 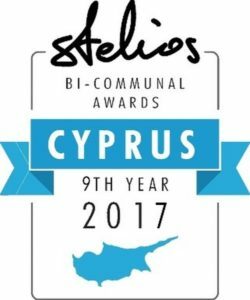 Sir Stelios Haji-Ioannou is the founder of Stelios Philanthropic Foundation, easyJet and easyGroup, and at the Bi-communal Awards in Cyprus are in their ninth consecutive year on the divided island of Cyprus. The launch of the awards follows the historic talks that have taken place in Switzerland over the last months between the two Cypriot communities and the foreign ministers of the UK, Greece and Turkey in order to find a solution to the 43-year-old problem that divides the island following the 1974 Turkish military invasion and occupation of the northern third of Cyprus. This year the award entails cash prizes of 750,000 euros for lasting peace on the island which will be given away to winners from bi-communal teams. The amount is the highest ever annual sum and a 5 percent increase on the sum offered last year. In all, there will be 75 bi-communal teams awarded 10,000 euros each and since 2009 a grand total of 2.75 million euros has now been awarded with the aim of promoting lasting peace on the island. The objective of Sir Stelios’ philanthropy is to strengthen the socio-economic ties between the two communities on the island and to encourage cooperation between Greek-Cypriots and Turkish-Cypriots. In 2016, the Awards attracted the highest number of applications yet with more than 200 teams applying for one of 50 prizes. In line with past practice introduced last year, applications are only accepted on Stelios Philanthropic Foundation’s Facebook page. All forms of cooperation between Greek-Cypriots and Turkish-Cypriots are eligible, including businesses, art, sport, NGO work and “partners in life.” The winners will be announced at the Awards Ceremony in October 2017 in Nicosia.